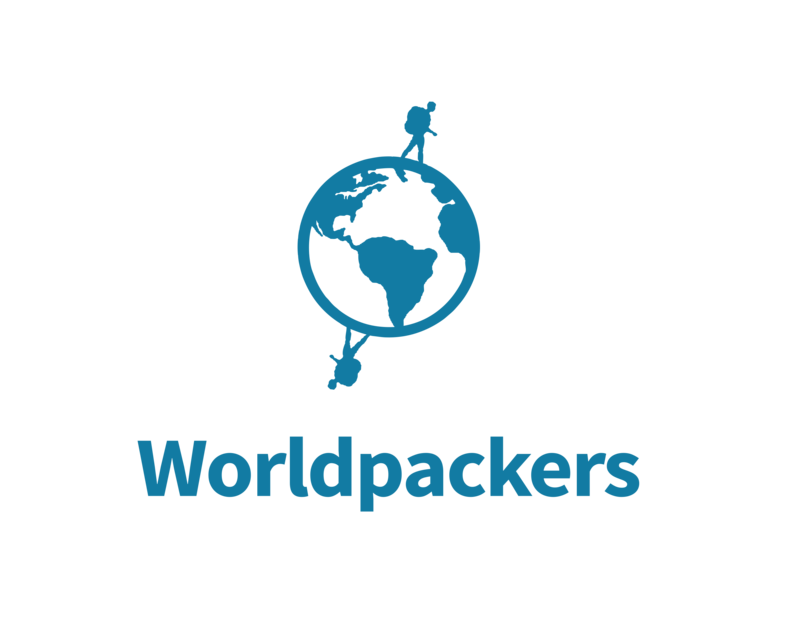 Yes, you can, but have in mind the worldpacker might have already bought a plane ticket and organized his or her trip in order to help you. Last minute cancellations are very harmful, so we recommend you do it at least 30 days before the check in date. In order to cancel a trip, click on the conversation and scroll up till you find the confirmation. There is a cancellation button there.